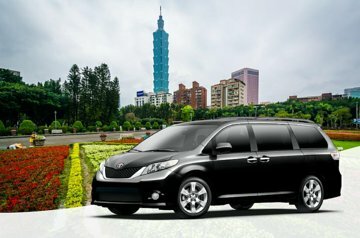 Discover the bustling city of Taipei on a 4-hour private tour. Create your own itinerary with your guide and visit the attractions of your choosing. See key landmarks like the National Palace Museum, the Taipei 101 tower, and the Shilin Night Market, if you select the afternoon tour. Learn about the country’s rich history and culture from your guide as you travel around the city in a comfortable vehicle.